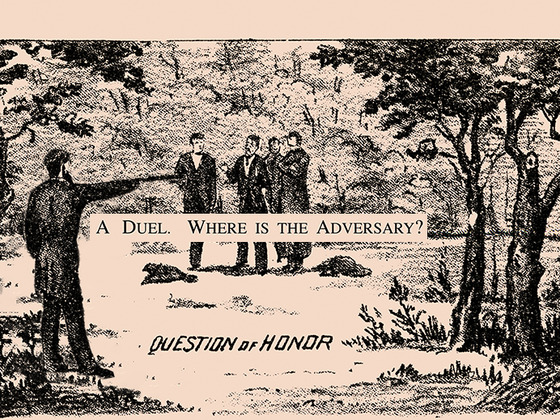 Can you spot the adversary before you get shot? You can do it! Are you in the 1%?